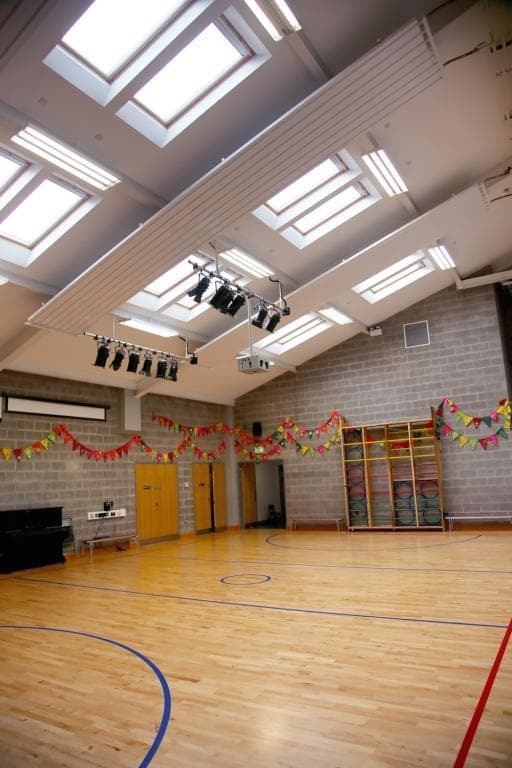 Client:Board of Governors St Joseph’s Primary School. 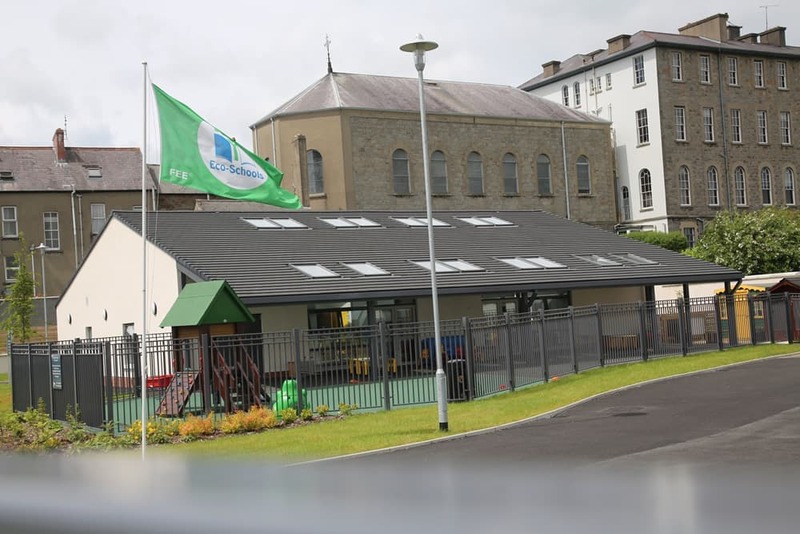 St Joseph’s Primary School has a strong history dating back to 1856 when it was opened by the Sisters of Mercy in Canal Street, ten years after they first came to Newry. In the 160 years since, the school has led the way in the city with a strong reputation for delivering first class teaching reaching a new milestone in its history with the formal opening on a new site off Edward Street in December 2015. 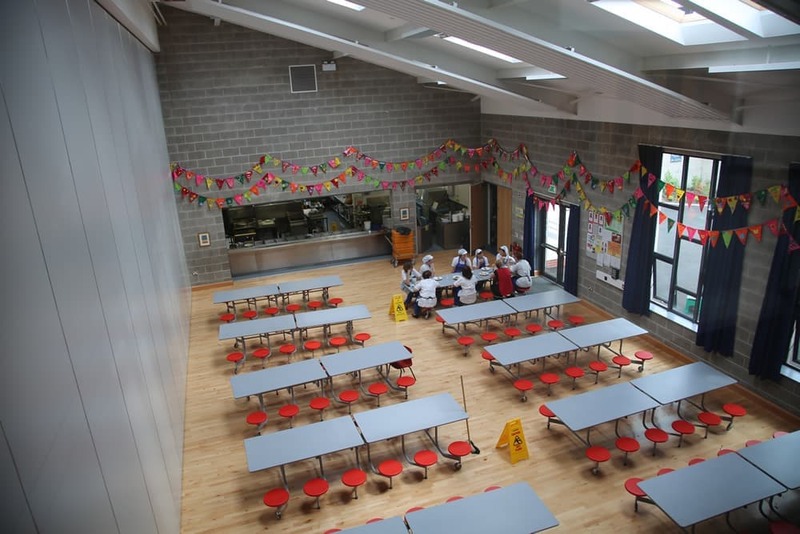 The new facilities serve to provide a modern, progressive learning environment for the school’s 400-plus children with facilities including 14 state of the art classrooms, a multi-purpose hall, library, reading areas and shared spaces. 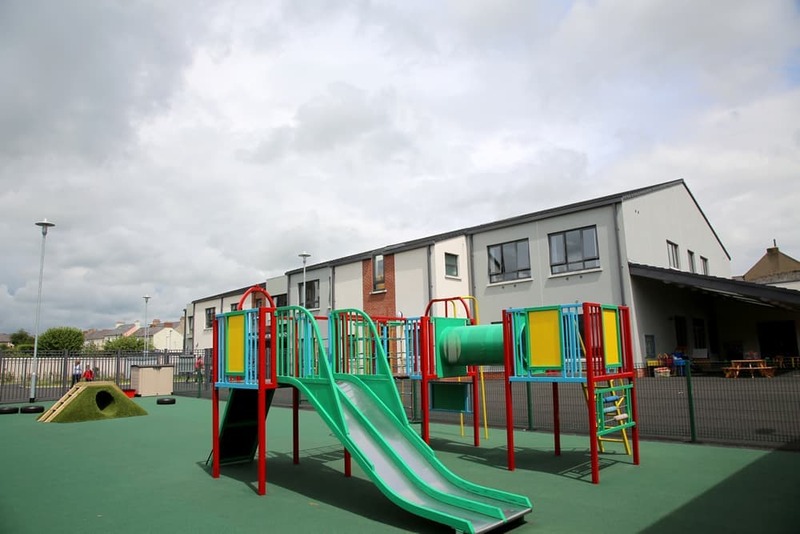 The school also provides autism specific and learning difficulty units, a double nursery and large external hard play and grass play pitches on an inner urban, brown field site. 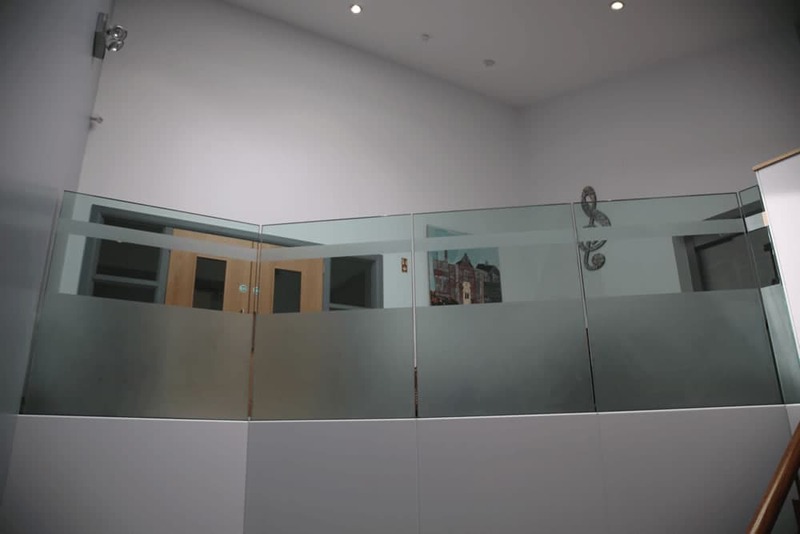 The building incorporates very high levels of thermal insulation to reduce heating costs, with high quality building materials used such as high spec glazing systems, warm roof designs and traditional masonry construction. 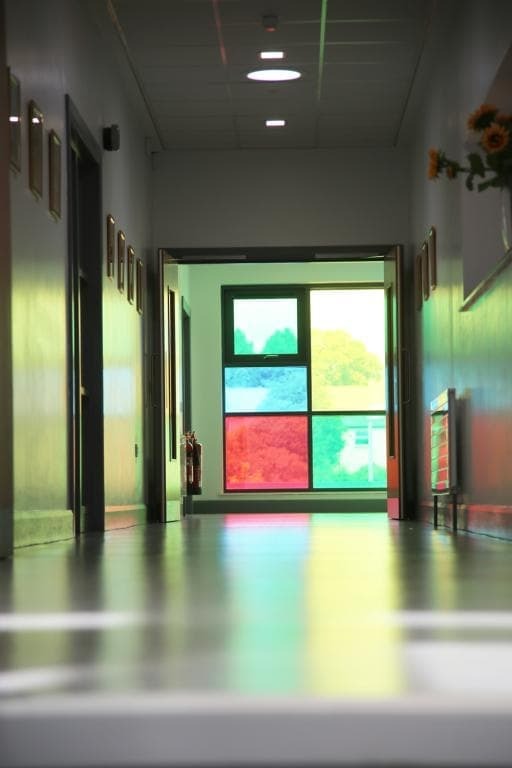 A highly restricted, phased, 19-month programme with specific sequence of works was developed to meet the constraints of the school’s decanting and handover timetables. Innovative techniques were required to accommodate decant and demolition works. 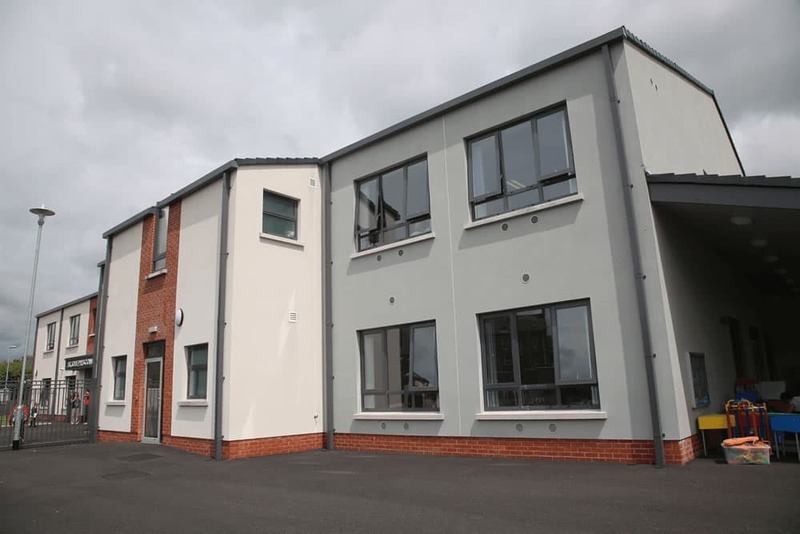 For the main teaching block, we adopted a structural steel frame rapid build solution with the structural frame, roof and other key elements prefabricated off site (complete with all fixing and cladding rails) and erected over a single weekend. The original site was steeply sloped and required a highly complex and large scale cut and fill exercise. We ensured this was completed accurately though the use of sophisticated modelling software systems such as Bentley MX and rigorous management of rock excavation, surface run-off and slope stability.